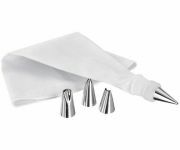 This section will feature all you will ever need to decorate and present your freshly baked cake and cup cakes masterpieces. 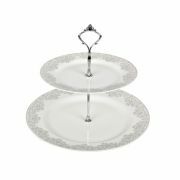 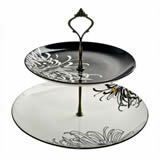 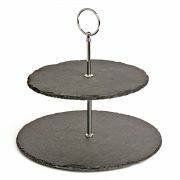 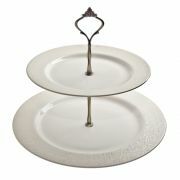 For now we are listing beautiful cake presentation cake stands in one and two tier stands. 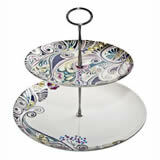 Check back soon as we will be adding many more products to this category.